custom game card,card game, collectible card, trading card, rare card, etc. 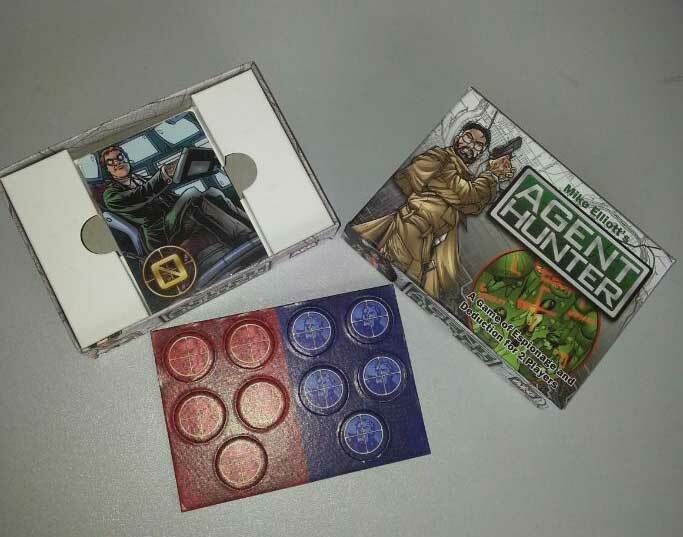 We professionally make OEM card game, game card, etc. material: 250-310g playing card stock. Earth-friendly and recycled material.Top grade quality. Common poker paper stock. French/Germany black core cards are available too.